"Sparkle, Bubble, Pop" was the theme for 2015's McMaster University Alumni Awards Gala, which KJ and Co. brought to life. 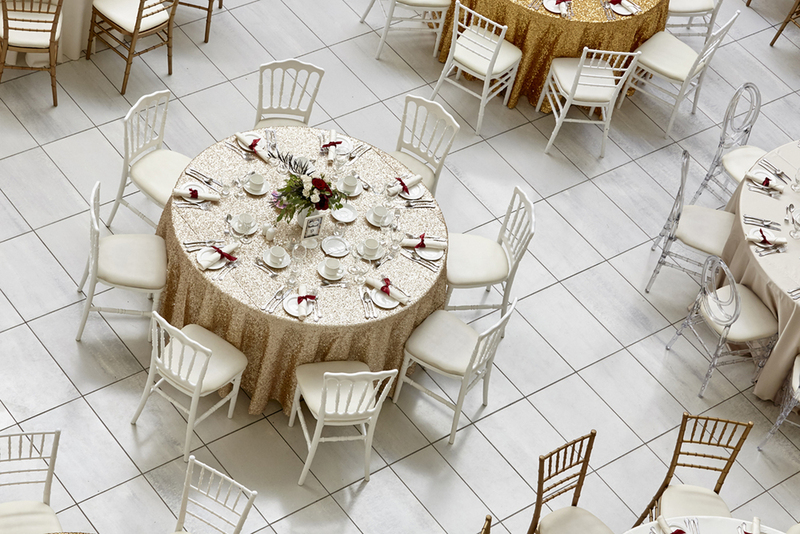 Inspired by the MUSC student centre's open space and light brick pillars I designed the event with a champagne, gold and ivory colour pallette, and of course lots of deep burgundy as a nod to the school's colours. Putting together this design was a treat, getting to use some new pieces from my favourite suppliers. 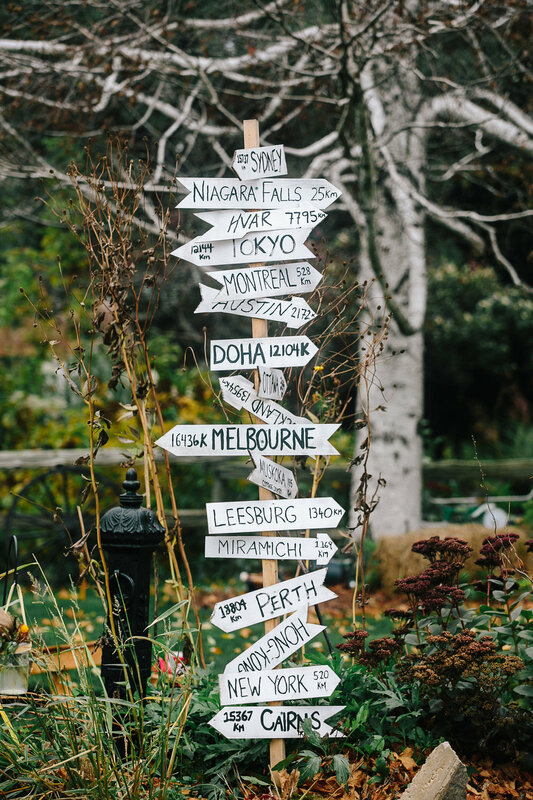 An awesome team of vendors and helpers made this one of my favourite KJ and Co. events yet! Candy By Katie wowed guests with an over the top sweets table and raved about the flowers by Ooh La La Designs. 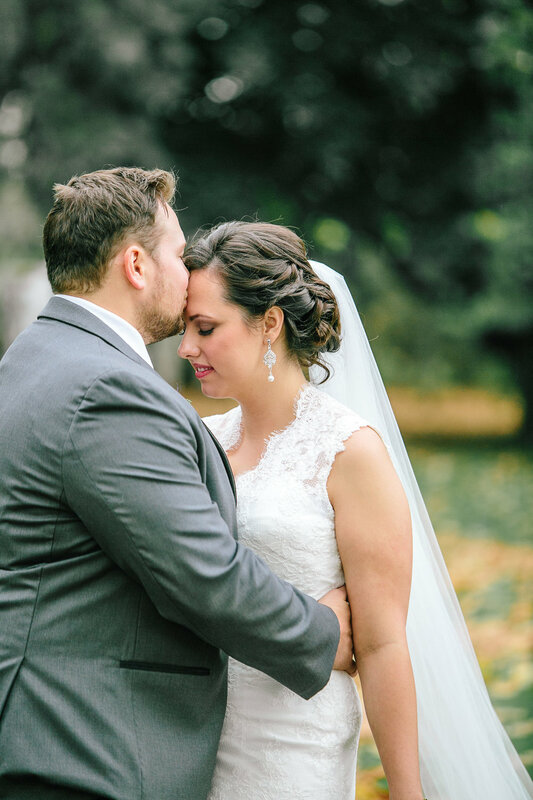 Larissa and John's wedding day at Ball's Falls Conservation Area was one of my faves of 2014, because it fit them to a T. These two are so comfortable in their own skin, and as a couple, it made selecting vendors and details for their wedding day such a breeze. Planning a "pink-free" wedding was also a treat. 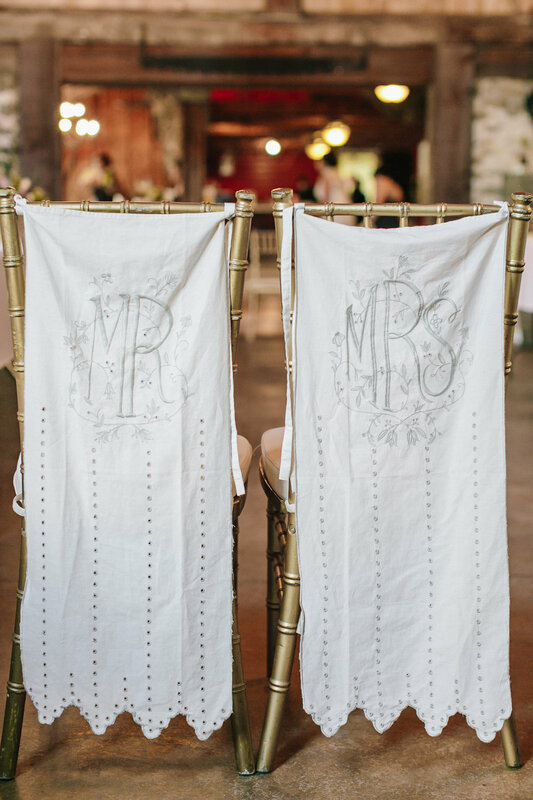 This active and outdoors-loving pair chose details big and small with their casually elegant rustic theme in mind, staying true to their personality and personal style. 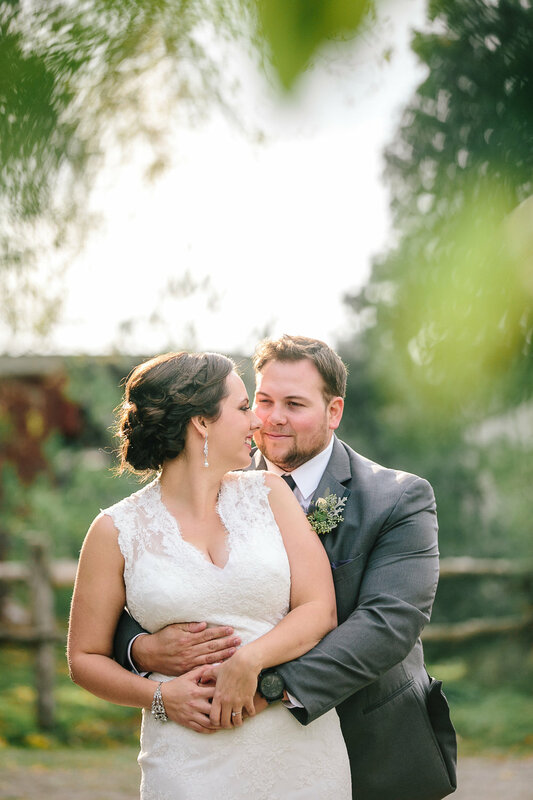 When I first met Laura and TJ they were considering a Burlington wedding, but when they fell in love with Bellamere Winery in London, Ontario, I couldn't blame them. The property is beautiful and the food delicious. 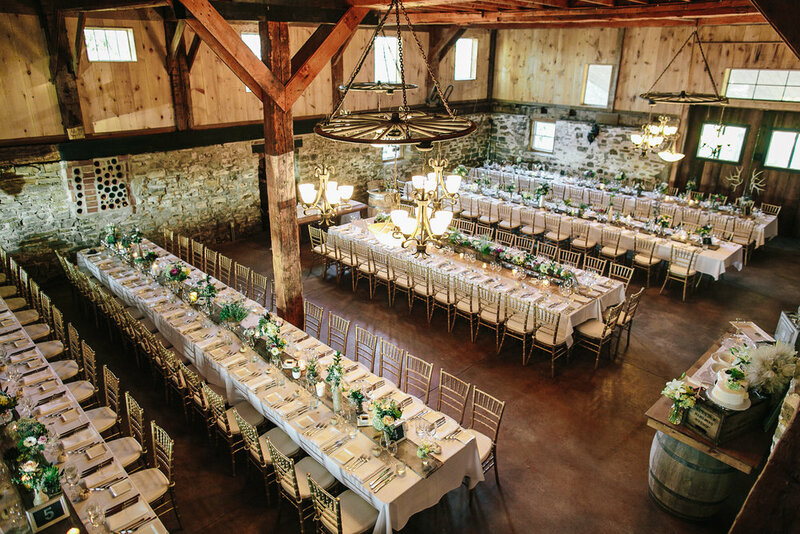 It was the perfect setting for their elegant-rustic wedding in June. 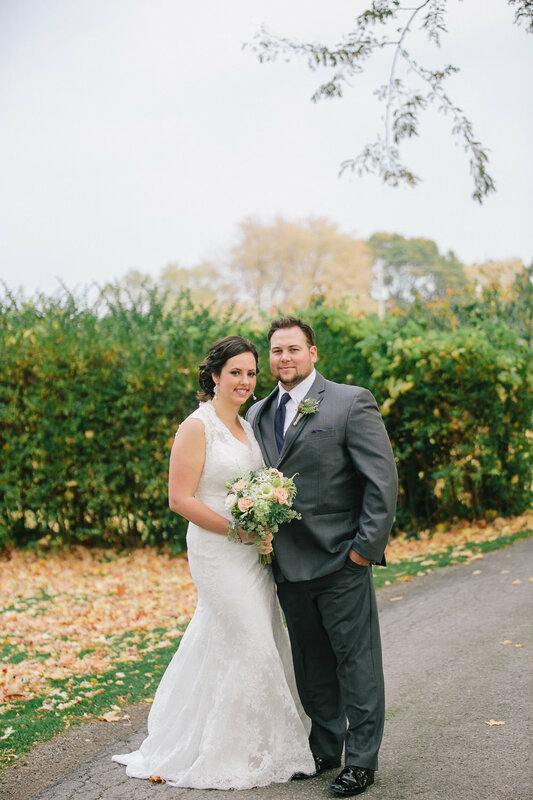 Dani and Danielle's Toronto wedding, held at The Burroughes Building, was featured on Wedding Obsession this week! Mazel tov, Dani & Danielle!